"Governor Scott and legislative leaders decided to overstep their authority and use fear and intimidation as a tactic to preserve the NRA's agenda," Kriseman said in a statement. 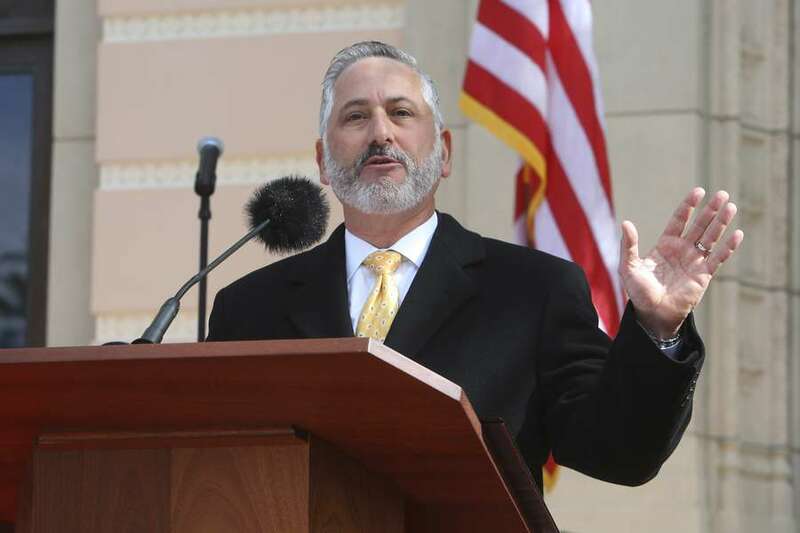 ST. PETERSBURG — Mayor Rick Kriseman announced Wednesday that he will join 10 other Florida cities and mayors in a lawsuit against Gov. Rick Scott over the issue of being able to regulate firearms in local jurisdictions. Speaking on the steps of City Hall, Kriseman said he had talked to Tampa Mayor Bob Buckhorn, who is also examining the issue. Kriseman is joining the lawsuit in his capacity as mayor, but hopes to bolster that response with support from the City Council. "My hope is that some or all of council also join as a plaintiff," he said, adding that the council will also be asked to authorize the city to join the legal challenge. The matter is expected to be brought before the Council on April 19. The preemption law, passed in 2011, prohibits local officials from taking up gun regulations that are more restrictive than state law. Local officials face a $5,000 fine and are subject to removal from office if they defy the law. "It puts us individually at risk of our careers and financially at risk. And that just isn't right," Kriseman said. 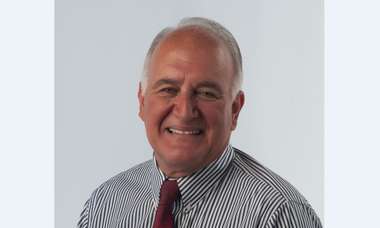 He argued that the legislature has been "chipping away" at the home rule authority of cities and counties. 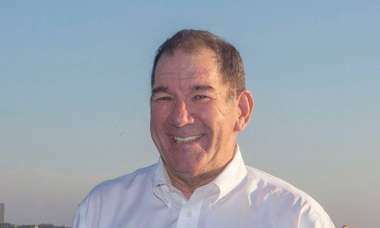 "What I see is a collective effort at taking away our home rule authority,'' he said. 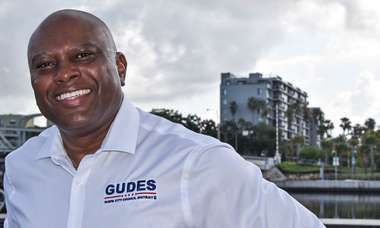 "I also find it incredibly ironic…the Florida legislature complains about Washington telling them what to do…But they don't seem to have any problem telling us, cities and counties, what to do." The mayor said he would ban military style weapons, bump stocks, and armor-piercing bullets if he could. "Governor Scott and legislative leaders decided to overstep their authority and use fear and intimidation as a tactic to preserve the NRA's agenda," Kriseman tweeted before the City Hall announcement. The mayor said he doesn't know how much the lawsuit will cost the city, but noted that the cost would go down as more complainants join the effort. Kriseman, who practiced law for 27 years, said he is optimistic about the outcome of the suit. "It is very well drafted," he said. "The complaint has merit to it." Wednesday was not the first time Kriseman expressed concern over the state law. "People are worried after Parkland, and rightfully so," Kriseman told the Tampa Bay Times after the February school shooting. "I have to tell them that there's nothing we can do."